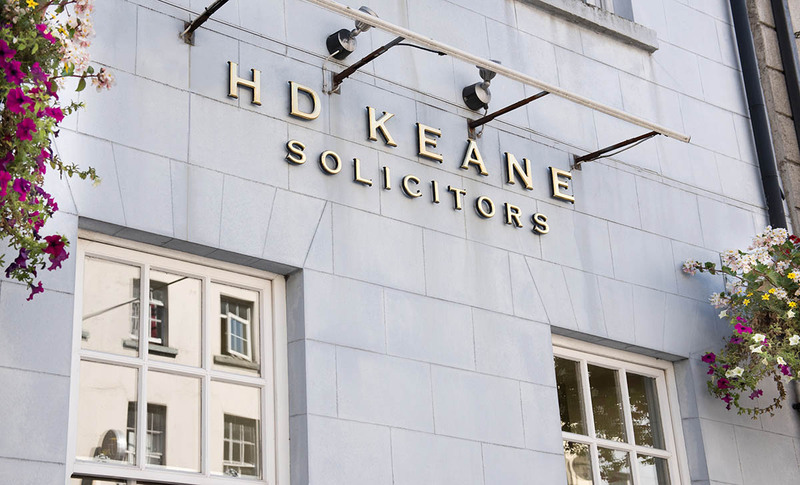 HD Keane Solicitors are the expert dispute solicitors in Waterford. 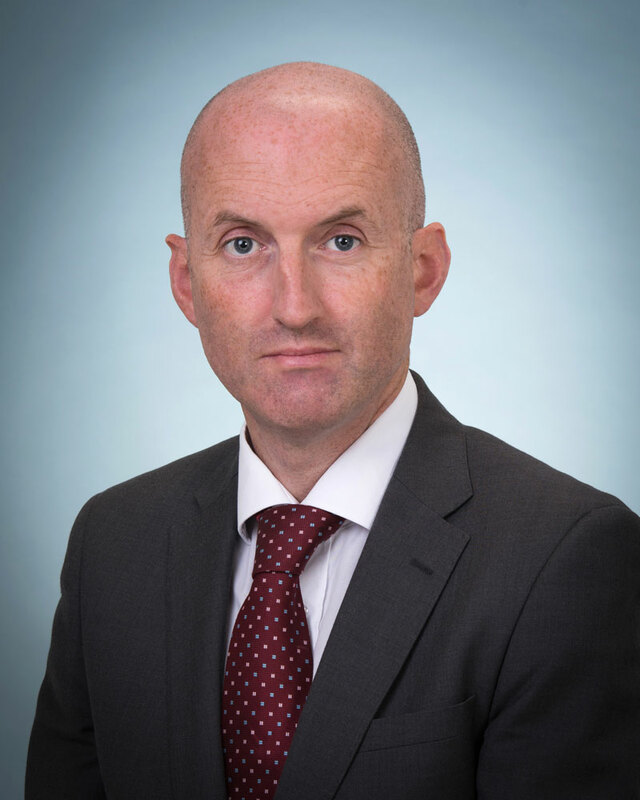 We have extensive experience in dealing with disputes in all the Irish courts, from the Circuit Courts in Waterford to the High Court in Dublin. Our focus is to win for you the best possible outcome, by the most cost-effective means, in the final resolution. A single point of contact to deal with your case. Transparency in regards to costs at every stage of the dispute relevant process. 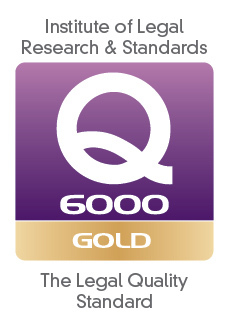 Expert advice and guidance, including strategy formulation for each stage of the process. 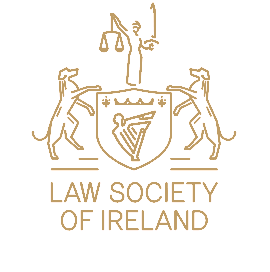 Excellent representation in the Irish courts system. Why not email us today at [email protected] to arrange a consultation.